Our time so far in Honduras has been a whirlwind – we’re already past the halfway point of our trip. 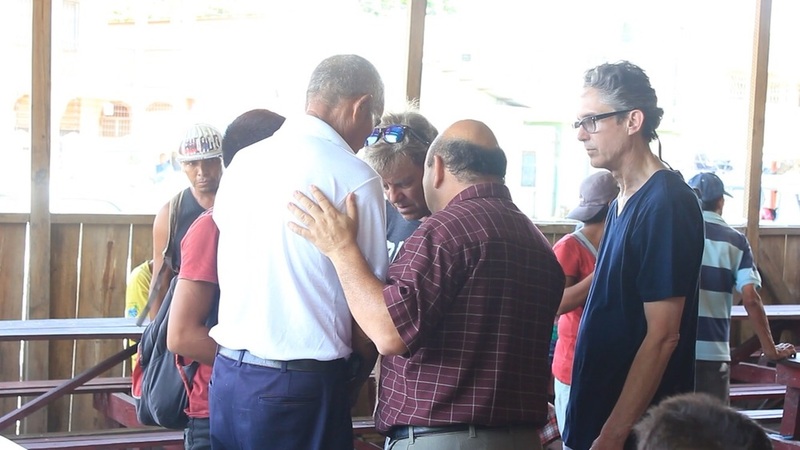 Our team has spent time preaching at local churches, feeding the hungry through a local ministry, investing in a new partnership with a local orphanage, and hosting a missions conference. There has been no shortage of work to be done as we continue to invest in the Connected Community initiative this week. When this trip began I had no idea what to expect. The schedule, the team, and the projects we would be working on were largely a mystery. But as the week has progressed and the answers to these questions have fallen into place, a new uncertaintyhas emerged. 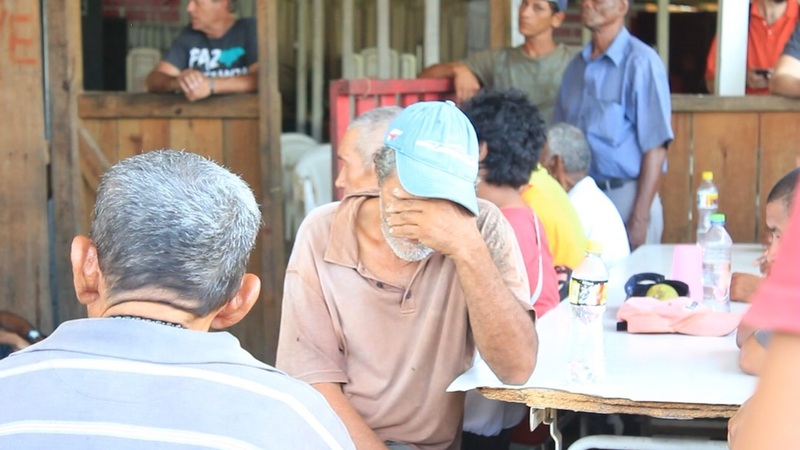 As we invest time and energy into projects here in La Ceiba, sometimes I wonder if it’s working. The outcome of each project is so uncertain.Will helping a local ministry serve one meal to the hungry really make a difference? Will hosting a missionsconference alongside churches in the community actually result in spreading God’s Word to other nations? And the honest answer is, we don’t know for certain. But that uncertainty is precisely why we must continue these projects. We have no idea what hangs in the balance of our decision to pursue what God has put in front of us. We have no idea what – or who – is at stake as we decide whether or not to act on what we’ve seen. 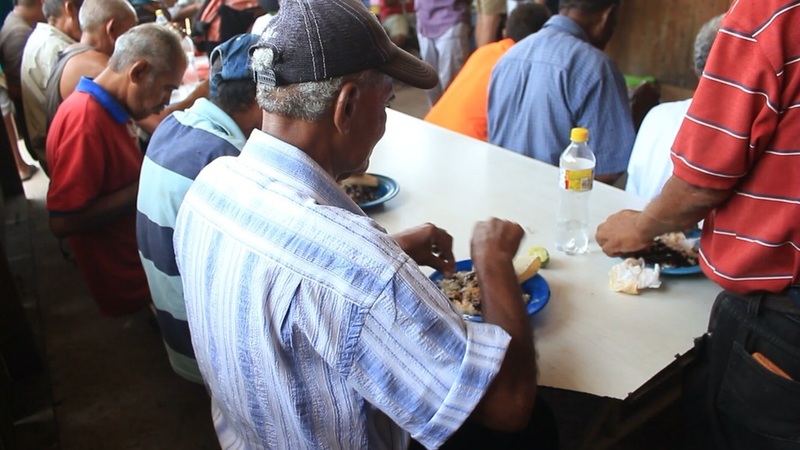 When Javier, cofounder of Connect Global, made his way to Honduras for the first time 12 years ago, there was no way he could have known what was at stake. The future that hinged on that one trip was completely unknown in the moment. 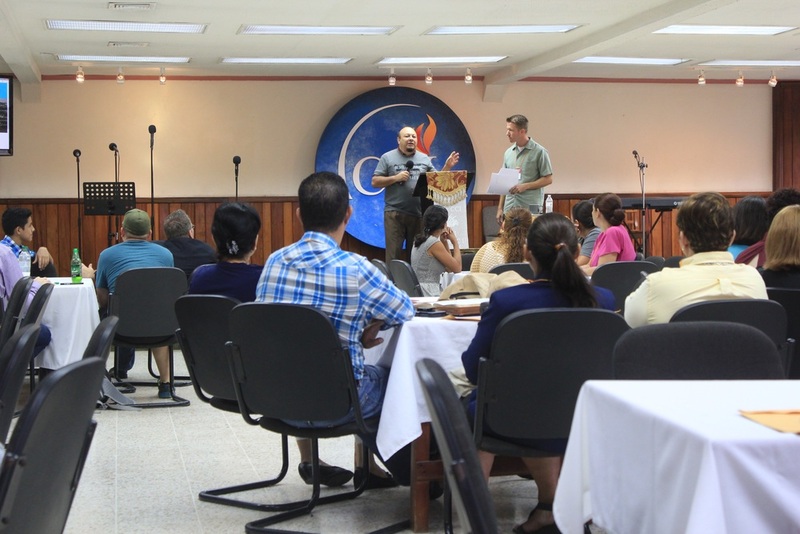 The founding of Connect Global, the hundreds of mission trip participants he’s led, and the warm meals served at Comedor de JesuCristo this week all hinged on his initial decision to follow where God was leading. We do little things, take little steps, make small choices, and rarely view them as significant in the moment. The decision to pray for one more person at the hospital or to serve one more meal at Comedor de JesuCristo seems inconsequential. But God turns little things into big things. In Matthew 4, the small decision that Peter and Andrew made to leave their fishing nets for the day and follow Jesus turned out to be the biggest decision of their lives. Yet, they had no idea what outcome hung in the balance of their decision, which may have seemed insignificant at the time. There’s simply no way to predict how God is going to use our small decisions and actions in the long run. We don’t know the impact serving one meal can have. We don’t know how far the attendees at this week’s missions conference will travel to share God’s Word. As we continue to invest in the people of La Ceiba, Honduras this week, we may not know the outcome of these efforts in the moment. But we do know that God turns little things into big things – that part is certain.